It’s become harder to qualify for a home loan in recent years. Therefore, it is important to understand what banks look for in an applicant. Getting a mortgage typically requires a down payment and consistent employment, and you have to meet the lender’s credit requirements. However, some applicants never check their credit file before meeting with a mortgage lender. If you’re thinking about a home purchase, here are four reasons to check your credit beforehand. Some applicants assume their credit is good, so they don’t check their score or reports prior to applying for a mortgage. But even if you pay your bills on time and have a seemingly good relationship with your creditors, your credit score may not be high enough to qualify for the most favorable interest rates. There is no way to know where you stand credit-wise until you order your credit report and credit score. You can qualify for a conventional mortgage with a credit score as low as 620 and an FHA mortgage with a credit score as low as 500 to 580. But if you want an excellent interest rate, you need a credit score in the upper 700 or 800 range. Checking your credit ahead of applying for a mortgage also gives an idea of the loan programs you qualify for; and if your credit needs improving, you can take steps to raise your score. Paying down debt and paying your bills on time helps fix a low credit score. 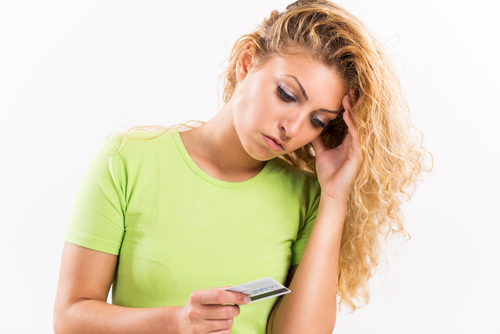 Checking your credit helps you identify mistakes on your credit file. 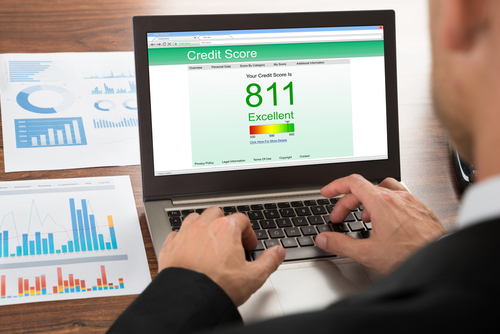 Creditors may update your credit report with erroneous information that damages your credit score, such as higher account balances or late payments. Mortgage lenders put a lot of emphasis on payment history, and having one or two late payments on your report within the past 12-months can hurt your chances of getting approved for a mortgage. Therefore, it’s important to check your report for accuracy, and then contact your creditors to fix any mistakes you find. If your creditor is unwilling to assist, you can file a dispute with the credit bureaus. If you never check your credit history or credit score, you could be a victim of identity theft without realizing it. Identity theft can include someone applying for loans and credit accounts in your name and accumulating debt in your name. This type of theft can damage your credit reputation, to the point where you may not qualify for a mortgage. It doesn’t matter if you are innocent and a victim of fraud, a mortgage lender will not approve your application until the issue has been resolved and derogatory items are deleted from your credit report. Order your credit report from AnnualCreditReport.com, or request your reports by contacting the three major bureaus (Experian, Equifax and TransUnion). If you’re a victim of identity theft, notify your creditors and the credit bureaus, and then file a police report. You can also report identity theft to the Federal Trade Commission. A low credit score doesn’t necessarily mean you can’t get a mortgage loan, but at the same time, you shouldn’t expect the most favorable loan terms. Several mortgage products are available to borrowers with low credit scores. You only need a 620 credit score to qualify for a conventional mortgage, and you can get an FHA mortgage with a credit score as low as 500. But while you might have options, it is important to understand how bad credit affects your home loan terms. Although mortgage lenders have relaxed their guidelines and will approve borrowers who have low credit scores, this doesn’t mean “everyone” with bad credit qualifies for a home loan. The lender will check your credit history and review your income. If you have more than one to two late payments in the past 24 months, you may not qualify. There are also rules for qualifying for a mortgage after a bankruptcy and foreclosure. In the case of a foreclosure, you have to wait at least three years to get approved for an FHA home loan, and seven years for a conventional home loan. But even if your recent performance demonstrates good credit habits and you’re approved for a loan, getting a mortgage with a low credit score means you’ll pay a higher interest rate than an applicant with good credit. For example, a borrower with an 800 credit score may qualify for an interest rate of 3.8%, whereas a borrower with a 640 credit score qualifies for an interest rate of 4.6%. If you’re looking to buy a home at $200,000 with a 30-year term, that’s a monthly difference of $93. Down payments are required with a conventional mortgage and an FHA mortgage. 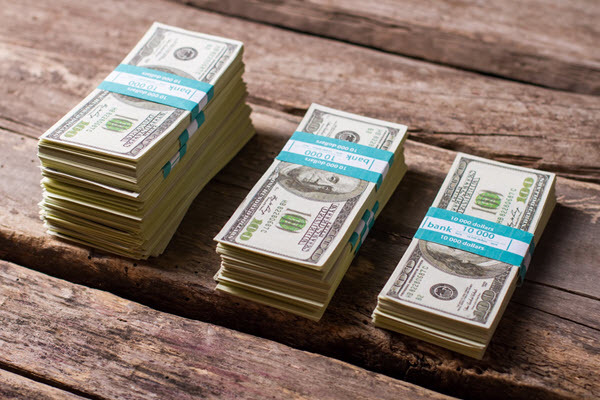 Both loans feature a low-down payment option which lets you purchase without a 20% down payment, but some banks will require a larger down payment depending on your credit score. FHA mortgage loans only require a 3.5% down payment if you have a credit score of at least 580. If your credit score is between 500 and 579, the down payment increases to 10% of the purchase price. Conventional loans require a minimum down payment of 5%, but your lender may require 10% if you’ve had a bankruptcy, foreclosure or short sale within the past seven years. Private mortgage insurance (PMI) is a type of mortgage insurance with conventional loans. You’re required to pay this insurance if you purchase a home with less than a 20% down payment. Some borrowers don’t understand how credit scores affect private mortgage insurance premiums. With an FHA home loan, mortgage insurance is 0.85% of the loan balance regardless of a borrower’s credit score. PMI premiums with a conventional loan vary and range between 0.5% and 1% of the loan balance. Conventional lenders take into account different factors when determining the cost of PMI, such as the mortgage balance, the size of your down payment and your credit score. PMI protects lenders in case a borrower defaults on his mortgage. Since borrowers with low credit scores have a higher default risk, they typically pay higher mortgage insurance premiums than borrowers with excellent credit. 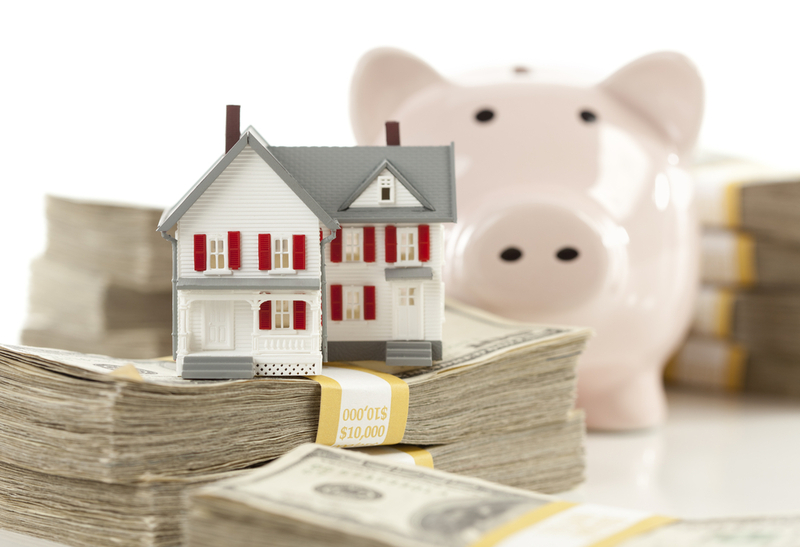 You may be financially ready to purchase a home, but buying a house requires more than income. You also need acceptable credit. Your credit score tells a lender a lot about your credit habits and, unfortunately, a bank isn’t going to give you a mortgage if you have unresolved credit problems. The good news is that you can fix your credit. So, while you may not qualify for a mortgage today, you can qualify in the future! Here are three strategies to get your credit mortgage-ready.